Interior doors and door components for Made in Italy doors | Braga S.p.a. 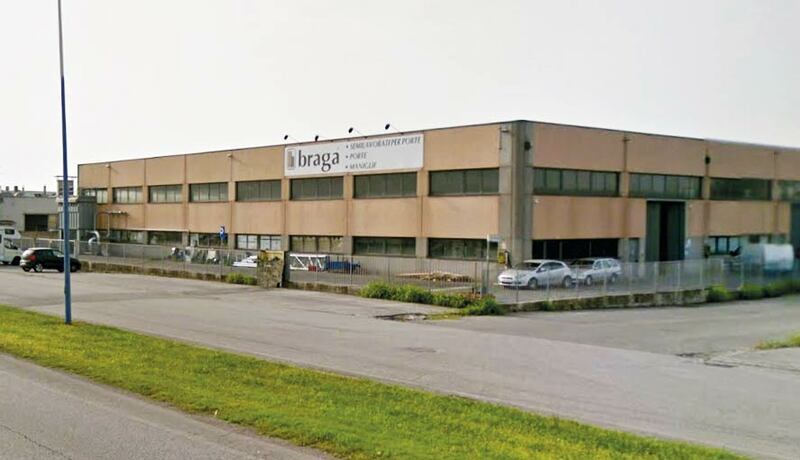 THE BRAGA BRAND CONTRIBUTES TO STRENGTHEN THE PRESTIGE OF THE MADE IN ITALY AROUND THE WORLD. 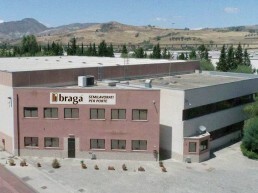 Braga Spa is the world leading in the production of interior doors and components for interior doors. High technology machinery, over twenty production lines and flexibility enable us to satisfy all types of orders. The quality of our products is globally recognized. The demonstration of this are more than 500,000 door panels sent annually to more than 60 countries all over the world and the presence of our doors in various residential installations and prestigious housing. 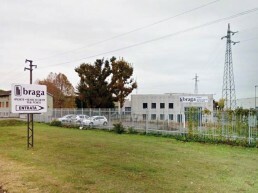 BRAGA IS PRESENT ON THE ITALIAN TERRITORY WITH A SOLID COMMERCIAL NETWORK. Prompt delivery and widespread presence are our strong points. 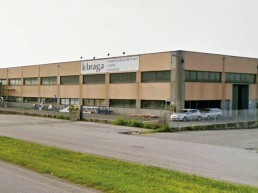 Spacious warehouses and always ready stocks in the Casalmaggiore (CR – Italy) headquarters, directly managed warehouses in the localities of Assoro (EN – Italy), Montichiari (BS – Italy) e Caronno Pertusella (VA – Italy) supported also by more than 20 non-direct warehouses located in strategic positions throughout Italy, which allow rapid and on time deliveries to satisfy all types of orders. 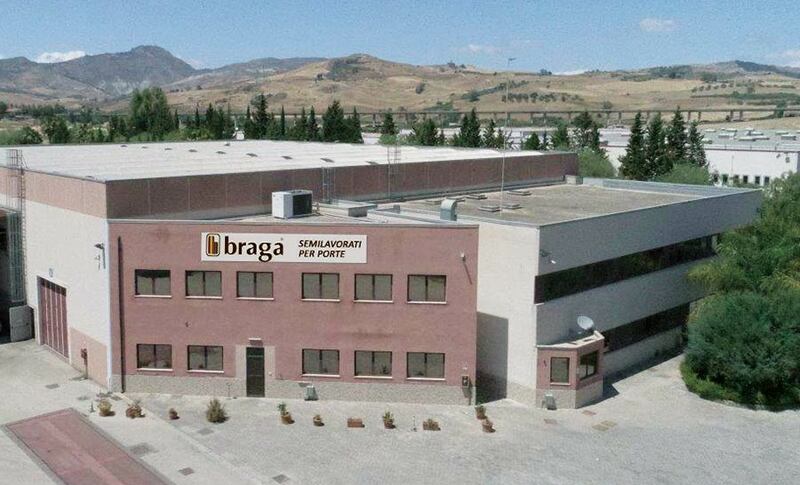 Quality products and fast deliveries make Braga a strong and reliable business partner. BRAGA S.p.A. will use such data only and exclusively to respond to the request for information received. 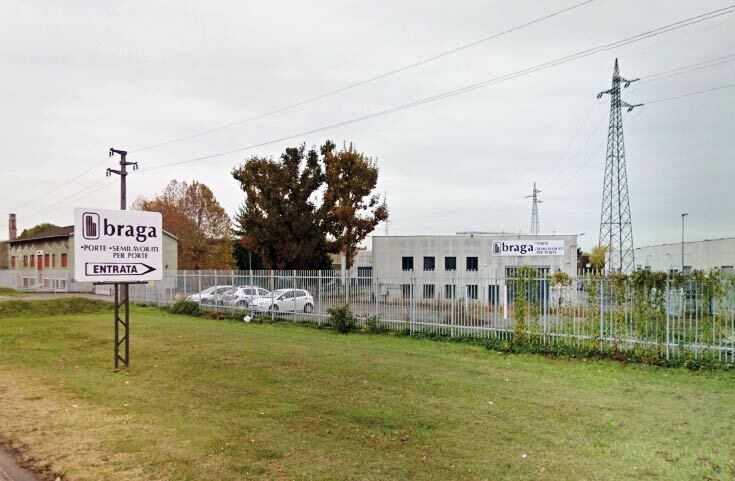 Braga S.p.A. will keep the data for the period necessary for the evasion of the requested service, in any case the user can request cancellation at any time.